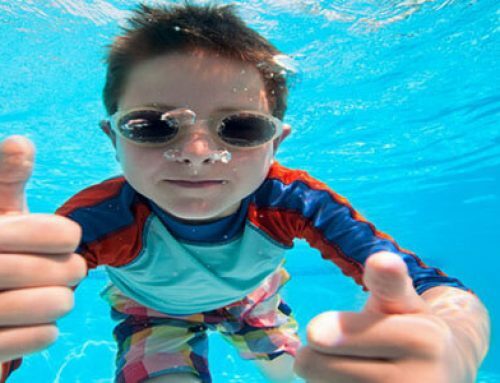 Epworth Swimming Pool is pleased to confirm that Public Swimming / Fun sessions will be free for under 16’s during the 2016 summer holidays (subject to maximum numbers). Monday 25th July – Monday 5th September. Many thanks to North Lincolnshire Council for providing funding.